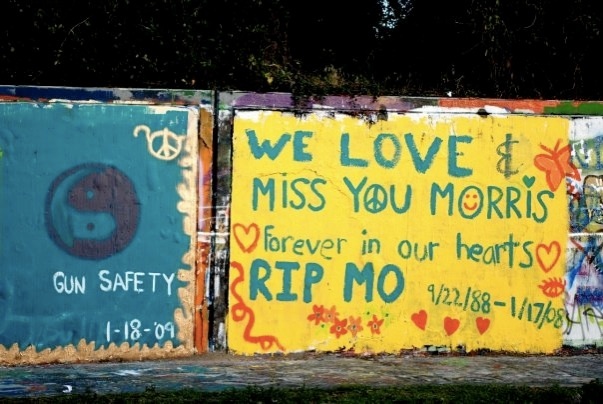 During the short time he was here, Morris made the world a better place for everyone whose life he touched. He was bound for greatness. There’s no telling what he would have or could have accomplished with all his potential. The best we can do now is keep his memory and spirit alive, working -- as he would have, in even the smallest of ways -- to make the world a better place. With this in mind, fundraising for The Morris Stein Foundation will focus on doing the MoSt for the environment, the MoSt for diversity and tolerance, the MoSt for animal rescue and the MoSt for gun safety. Welcome to the official site of The Morris Stein Foundation (MoSt).